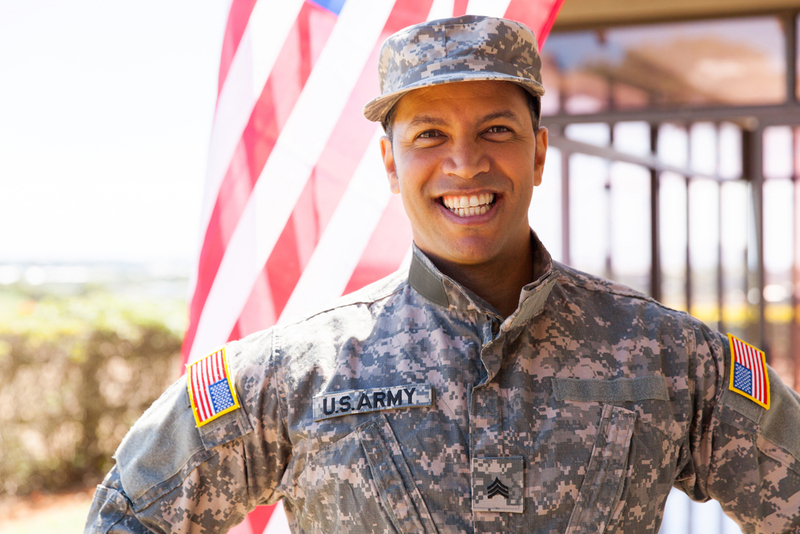 The Information for Veterans use case scenario enables providers in private-sector facilities and in VA facilities to request each other’s EHRs for veterans’ health information through the health information network. Additionally, this use case scenario enables participants to respond to those requests for health information with a veteran’s longitudinal record, such as those contained in Continuity of Care Documents (CCDs). This allows for a full and consistent visibility into a veteran’s status as a patient for both VA and non-VA providers. About 6 million of the nation’s 21.6 million veterans receive regular care from Department of Veterans Affairs (VA) hospital facilities. Many of these veterans also see non-VA healthcare providers. Since the VA and non-VA providers have different computer systems, it is difficult for both to access all of the records they need to manage a veteran’s care. Presently there is no “bridge” between electronic records at the VA and electronic records at non-VA providers. As a result, a veteran’s electronic health records (EHRs) at a VA facility can be missing information on care provided by private sector healthcare systems, and a veteran’s EHRs at a private sector facility can be missing information on care provided from a VA facility. By enabling the electronic exchange of a veteran’s health information between VA and non-VA providers, all providers treating veterans will be able to coordinate better and improve the overall quality of care for veterans. “Information for Veterans” is a scenario under the eHealth Exchange use case.